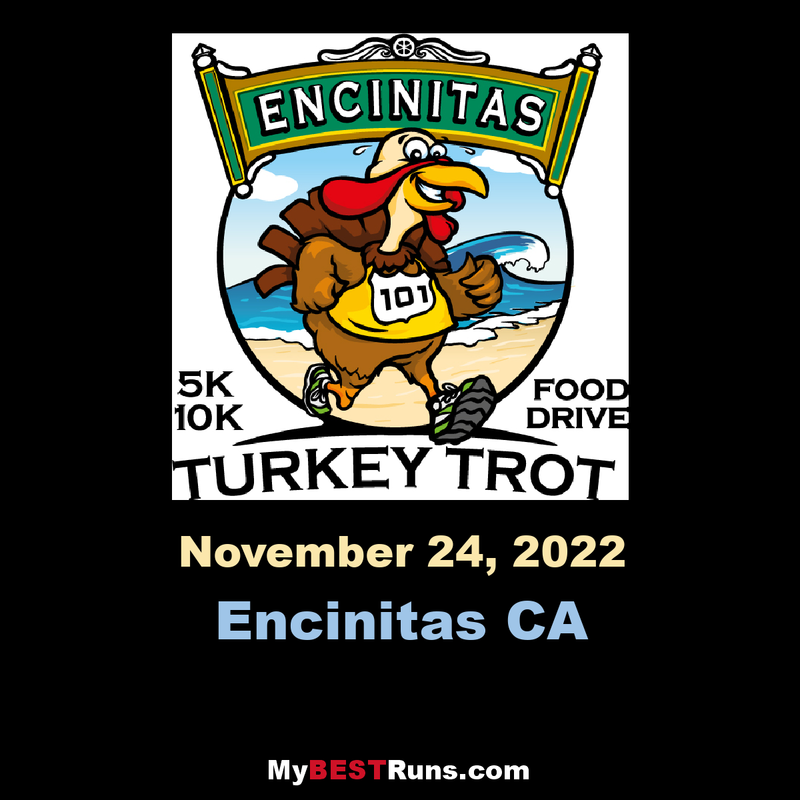 If you have never walked or run along the Pacific Coast in Encinitas in late November, you are in for the surprise of your life. Early morning offers a beautiful color to the Pacific Ocean. The waves have a special look during this time of the year.